Harry established Clark Capital Management Group as an Independent Registered Investment Advisory Firm in 1986. 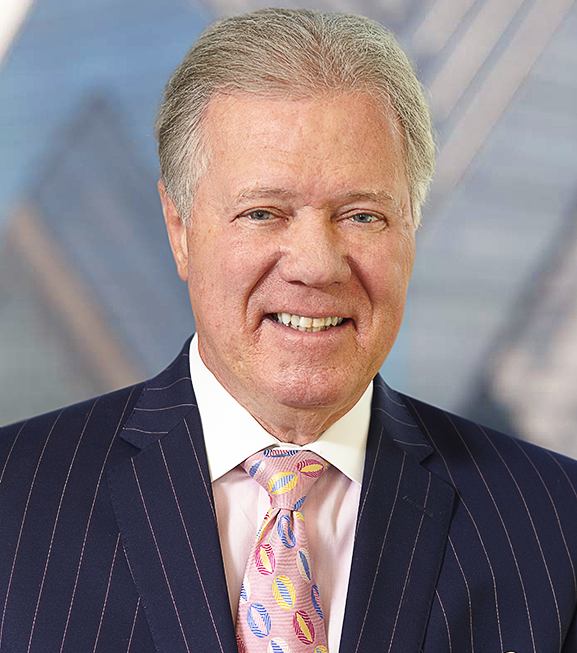 He began his career in 1970 at Hornblower, Weeks, Hemphill, Noyes followed by Blythe Eastman Dillon, Paine Webber and lastly Merrill Lynch. Desiring to provide the highest quality service to investors, Harry emphasized independent market research and in-depth economic analysis. He founded Clark Capital as an independent asset manager with the objective of helping advisors deliver successful outcomes to their clients. Through the development of traditional and innovative investment strategies that address the opportunities and challenges of constantly changing markets, Clark Capital is committed to helping investors remain on course toward achieving their goals. Harry has often been sought after for commentary and interpretation of the markets. He has been a frequent guest on CNBC and CNN™ and has contributed to articles in a number of nationally distributed business journals and newspapers including Business Week, the Chicago Tribune, the Los Angeles Times, and the Financial Times. At Clark Capital Harry serves as a Member of the Investment Team, the Board of Directors, and the Executive Team. Harry earned his B.S. and M.S. from Villanova University and holds the CFP designation.